For years I sat back and watched friends, family, Pinteresters, bloggers, grandmothers, YOU NAME IT, make energy balls while I had 0% interest in taking part in the trend. I figured if I wanted a cookie, I’d make cookies. If I wanted granola bars, I’d make granola bars. Why fuss with forming dough into finnicky little balls? It seemed like more work than payoff. But then, all of a sudden, I had the urge to make some energy balls and, with one bite, I knew exactly what the big deal was! Energy balls are amazing! 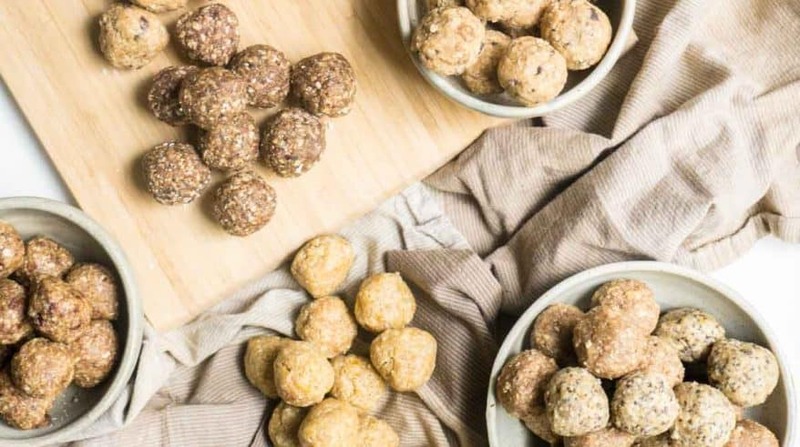 They’re not like cookies or … Continue reading 15 low sugar, no bake energy balls you NEED in your life!